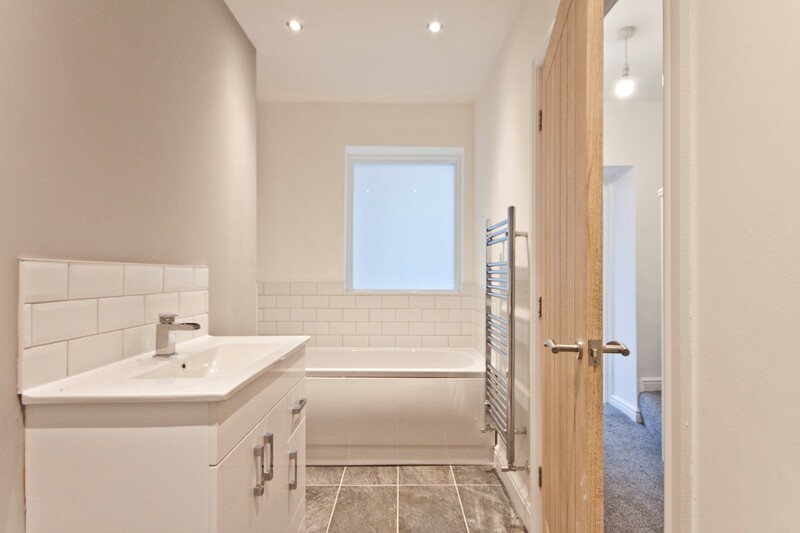 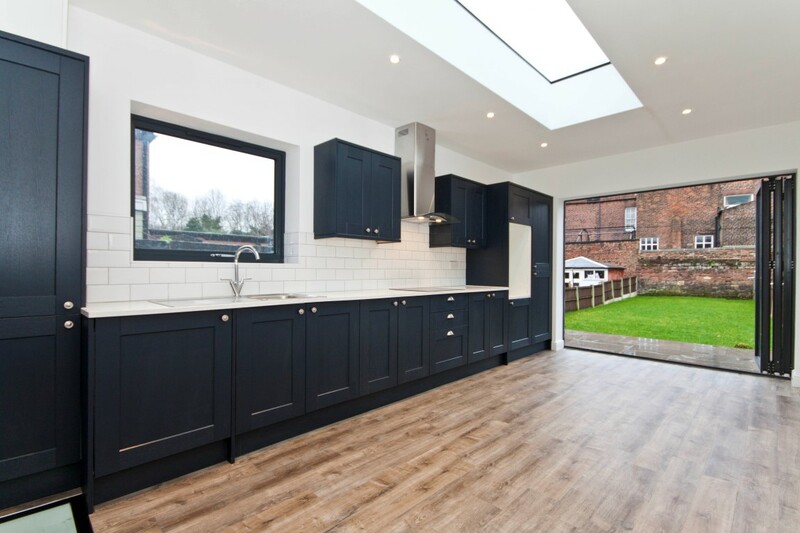 The property briefly compromises of; front living room, kitchen diner and a family bathroom. 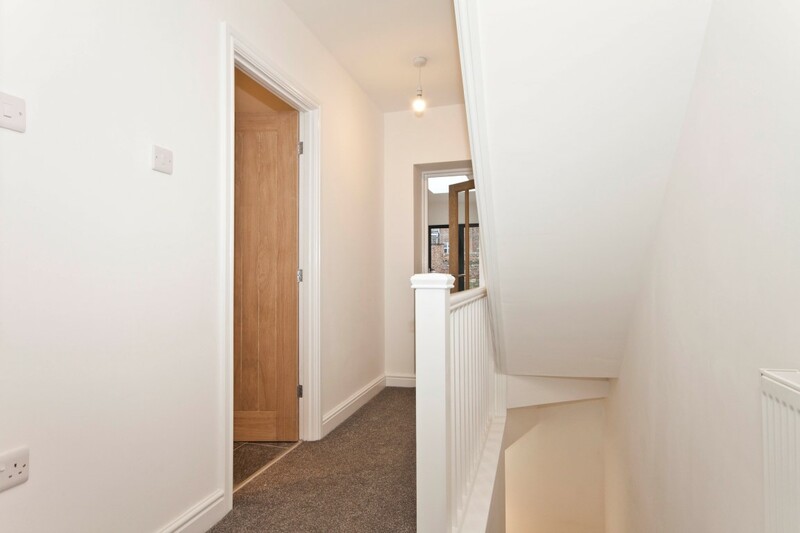 To the first floor are two double bedrooms. 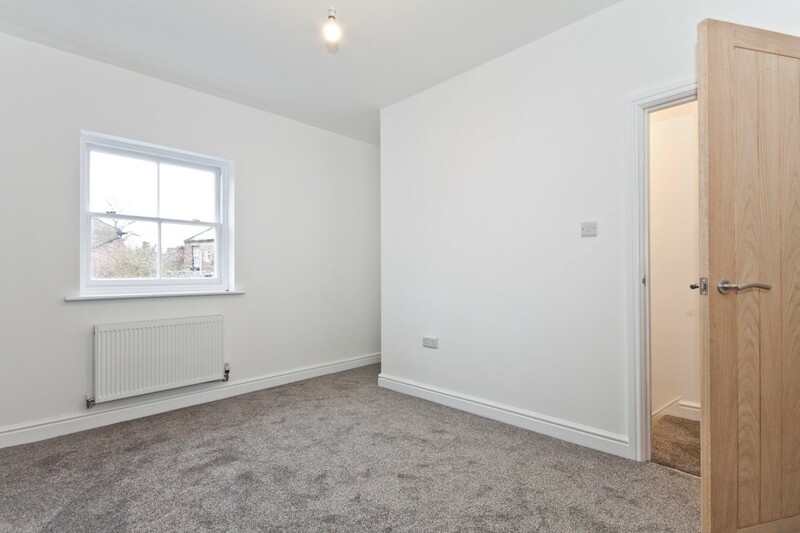 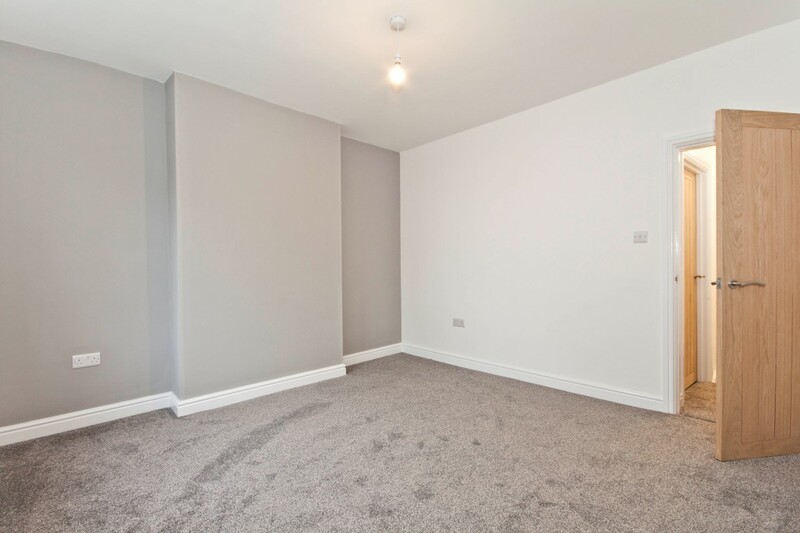 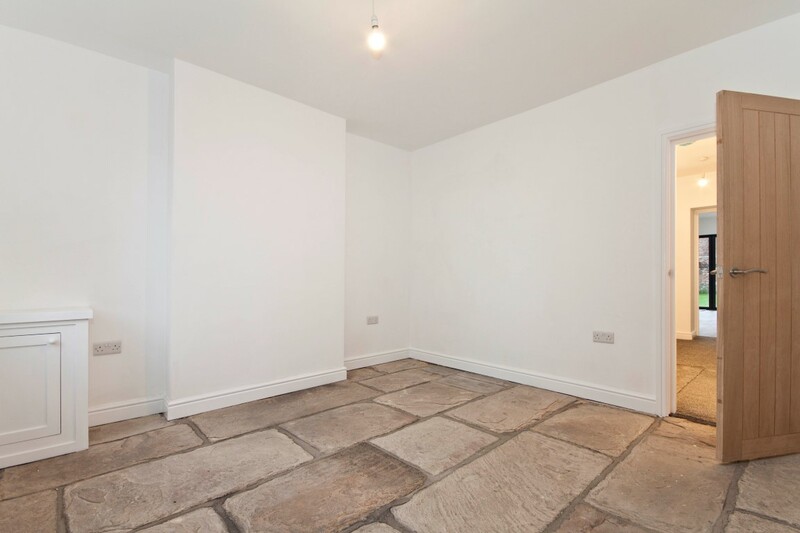 The basement can be used as an additional bedroom or reception room. 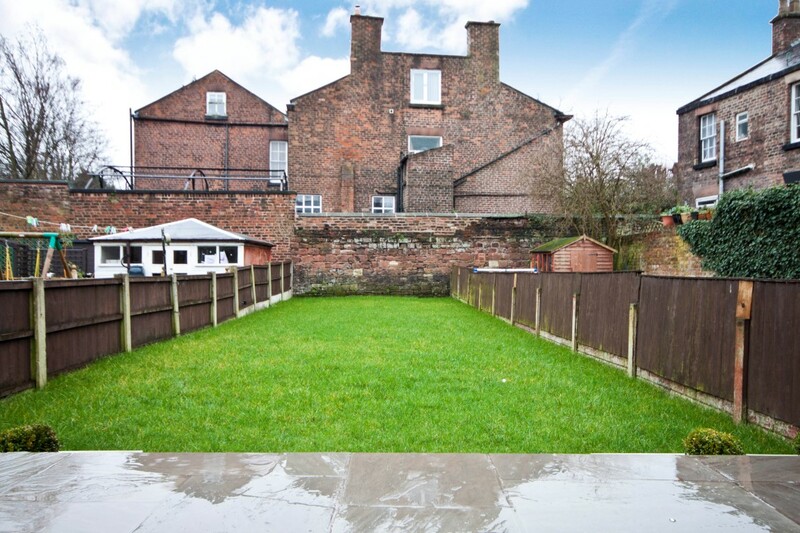 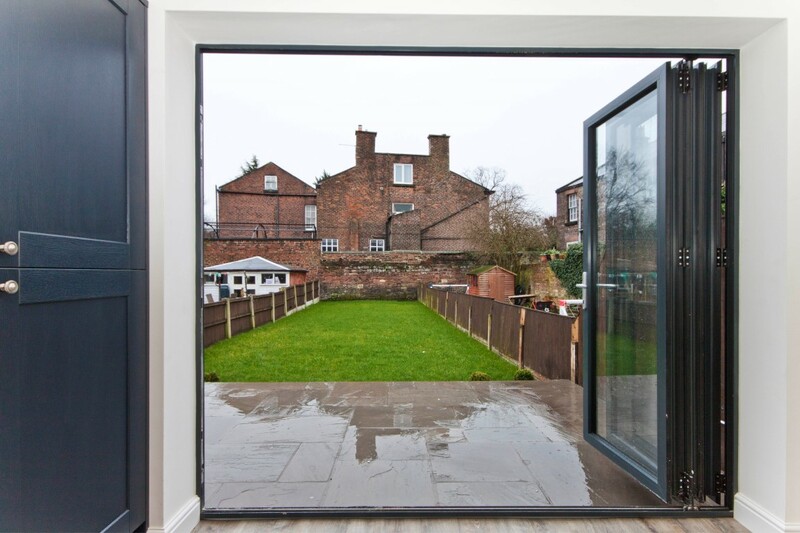 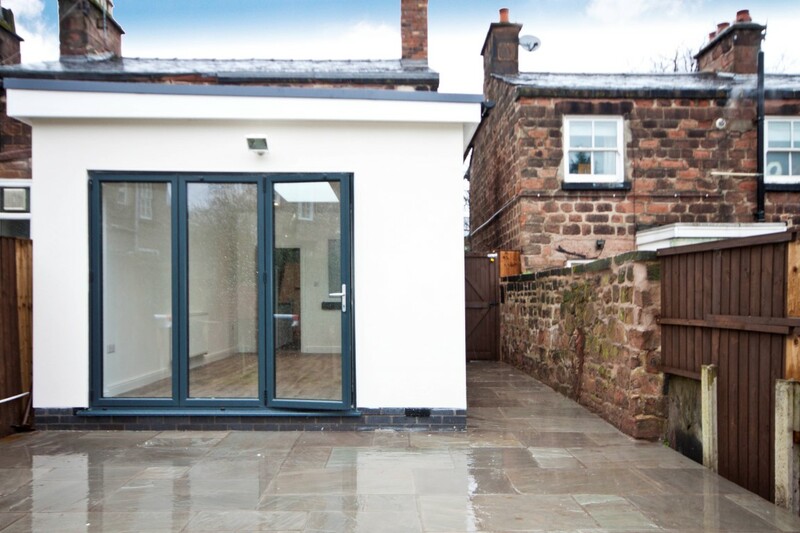 Externally, there is a front garden with pavement car parking space and a back garden with lawn and patio area. 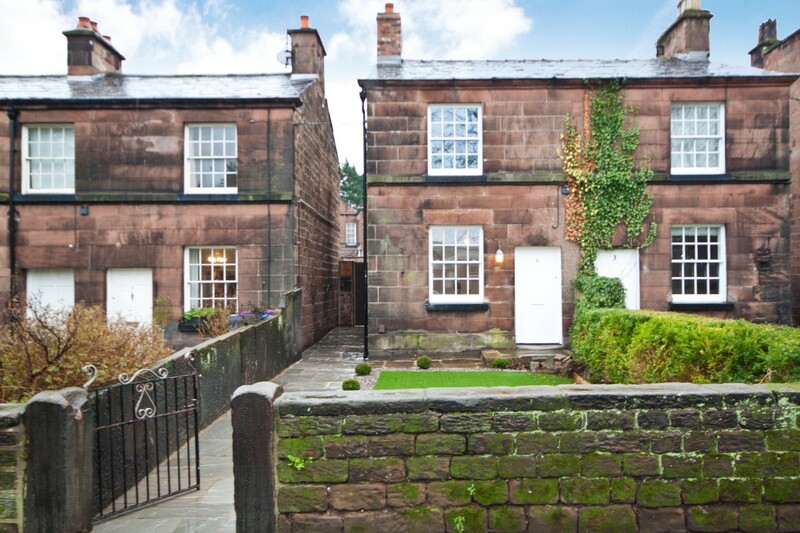 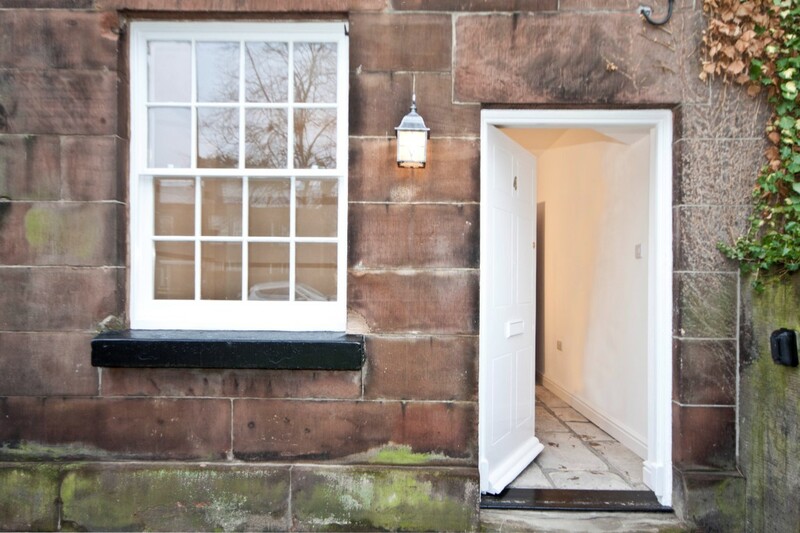 The property also benefits from period sash windows, gas central heating and many original period features. 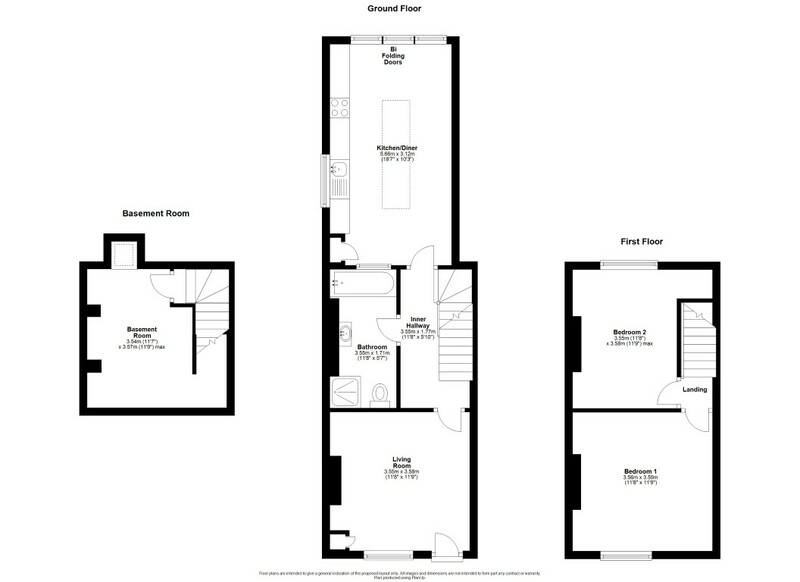 This rare opportunity will not be on the market for long so contact us today to arrange your viewing! 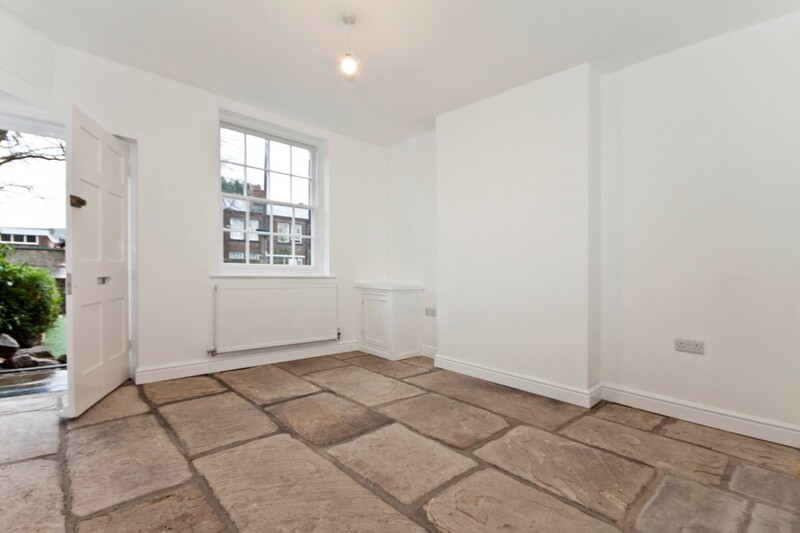 Original stone floor, sash window, meter cupboards and radiator. 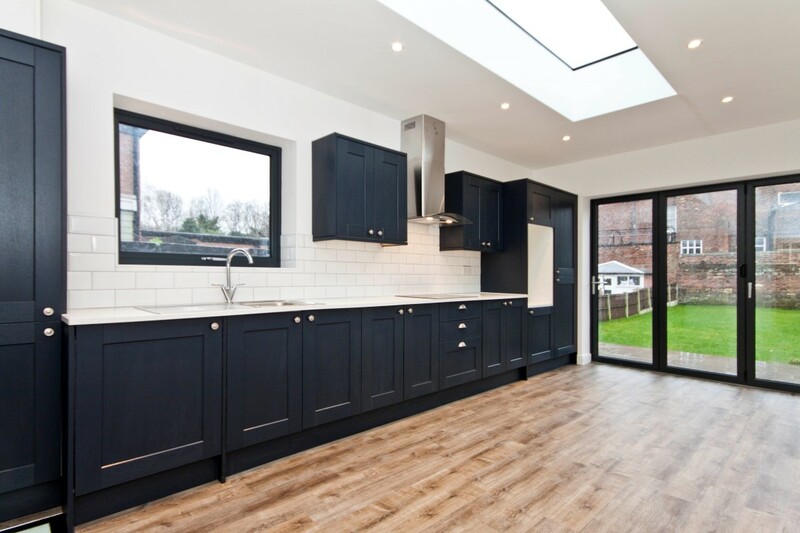 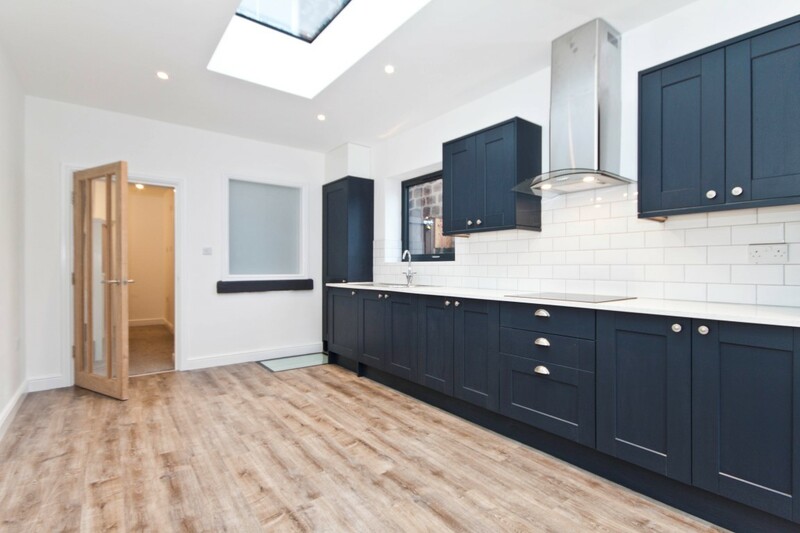 Range of grey kitchen wall and base units, laminate worktops, tiled splashback, sink with mixer tap, integrated fridge, freezer and washing machine, electric hob, extractor hood, roof lantern, glass floor panel to basement, bi fold doors to garden, radiator, wood effect flooring and window to the side aspect. 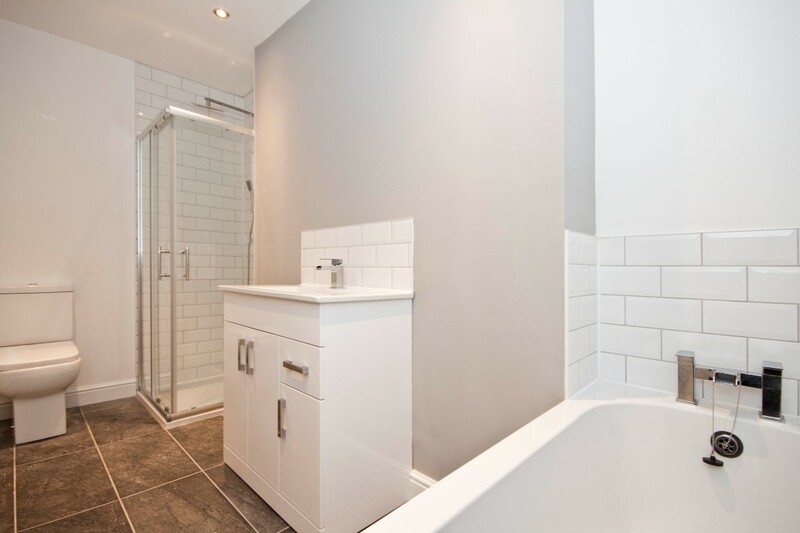 Bath with mixer taps, shower enclosure, vanity sink unit, W/C, chrome towel rail, frosted windows, tiled floor and splashbacks. 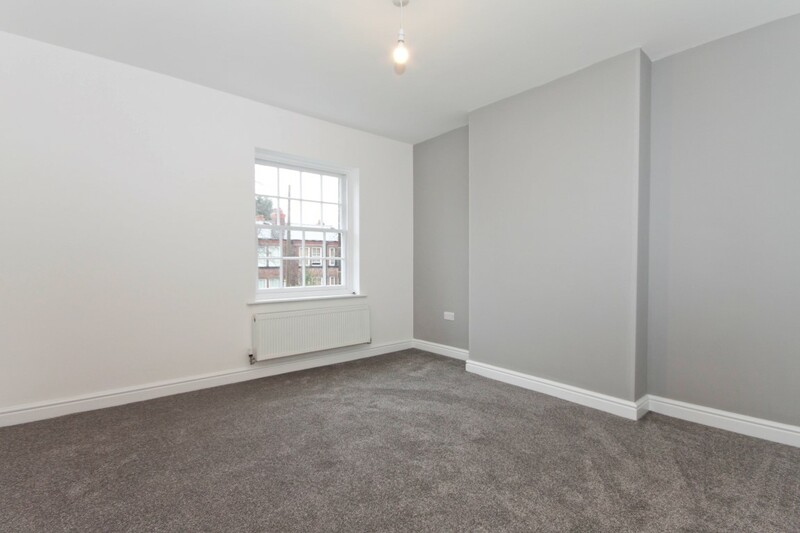 Sash window, chimney breast, radiator and carpet flooring. 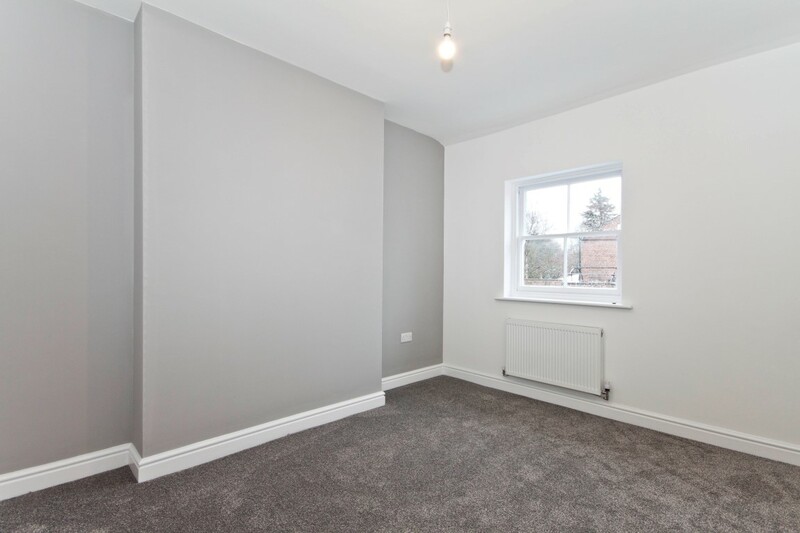 Chimney breast, sash window, carpet flooring and radiator. 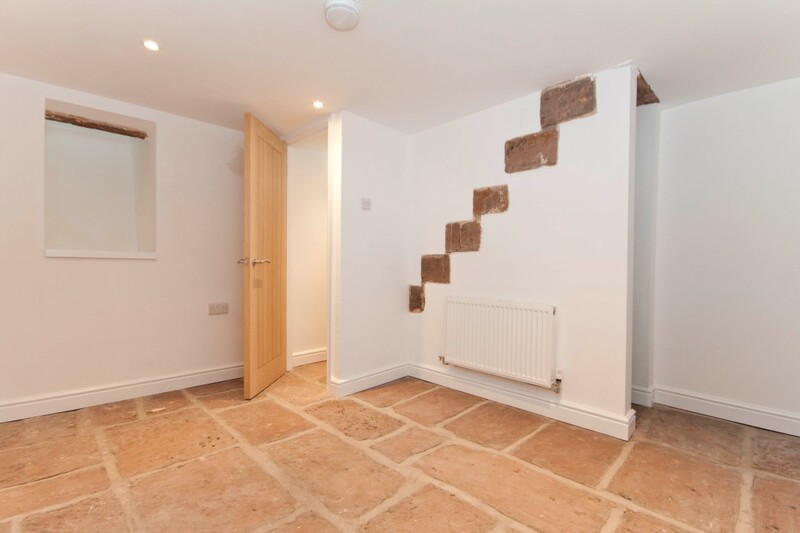 Original stone floor and steps, fully tanked, roof light, radiator, chimney breast and extractor fan. 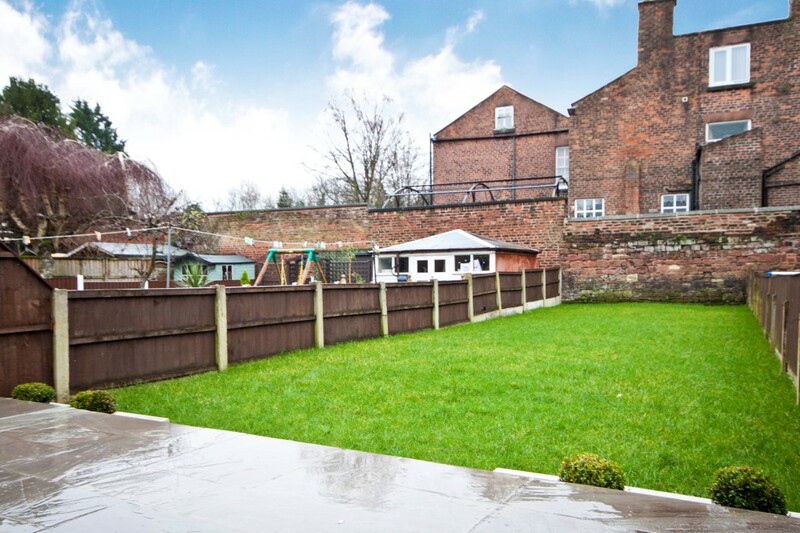 Artificial grass, mature boarders, sandstone boundary walls and parking space to pavement. 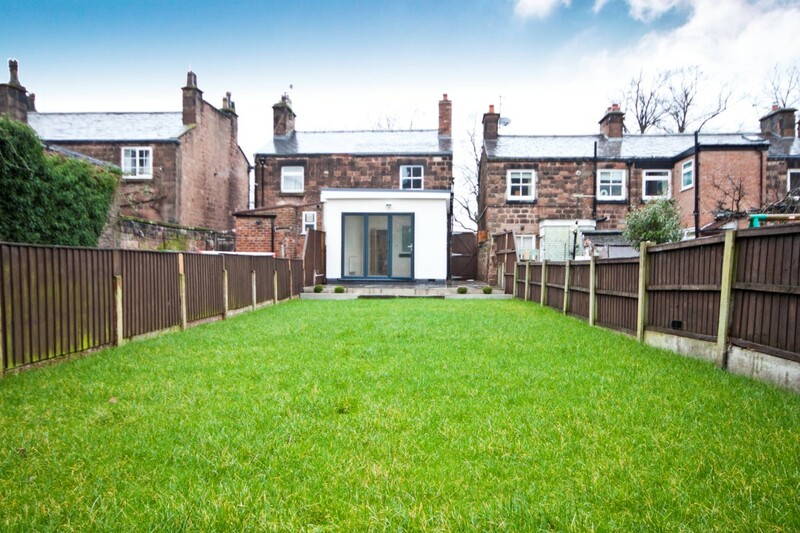 Gated access to the side, raised patio area, lawn and outside light.